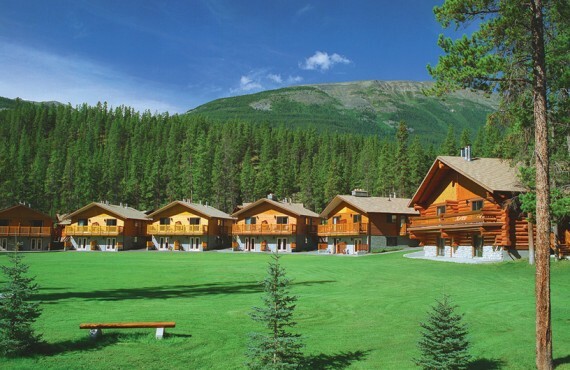 Your Canadian Cabin in the Rocky Mountains! 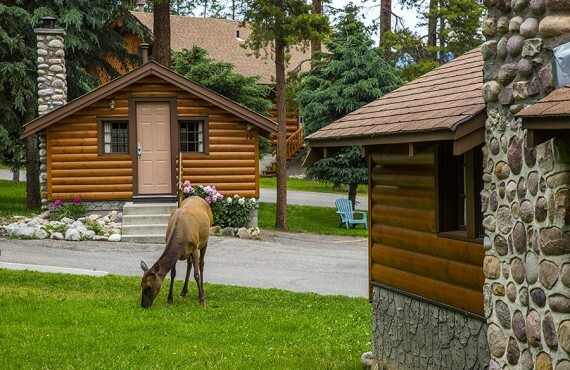 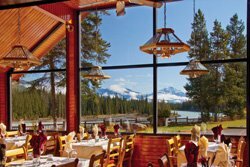 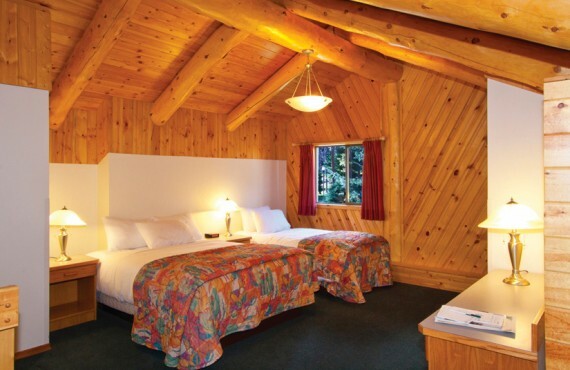 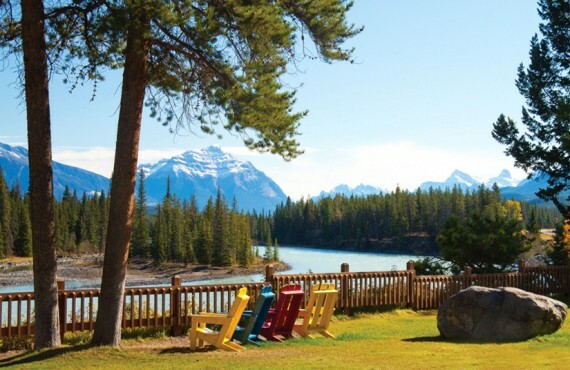 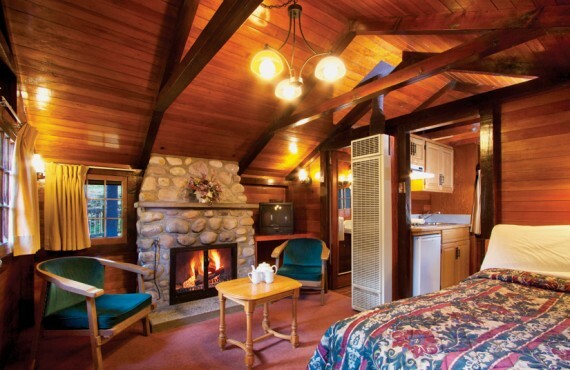 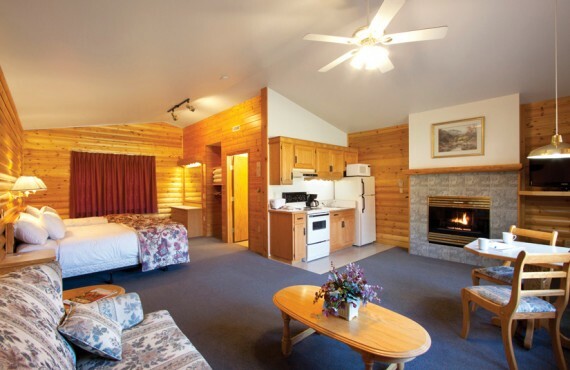 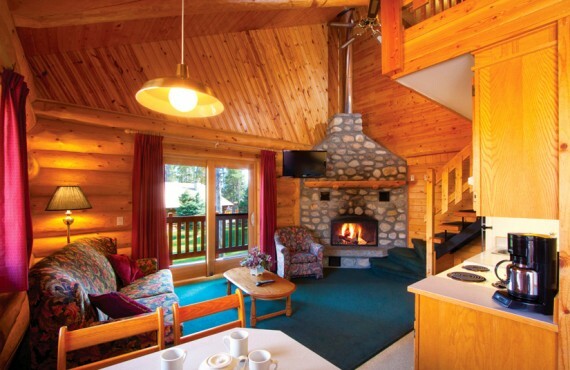 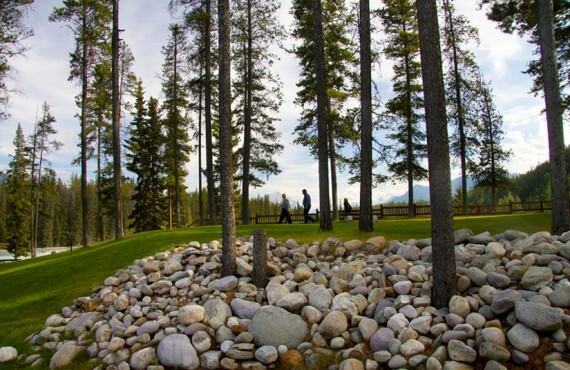 Becker's Chalets offers accommodation in log cabins in the heart of Jasper National Park, near the lovely Athabasca River and just 10 minutes from the town of Jasper. 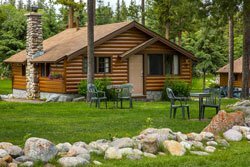 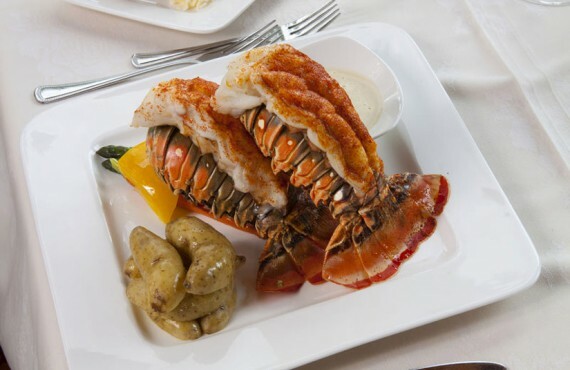 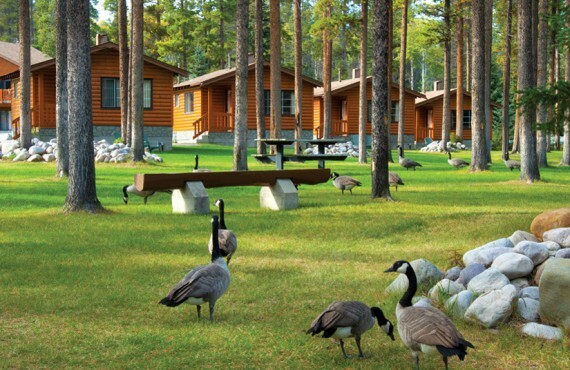 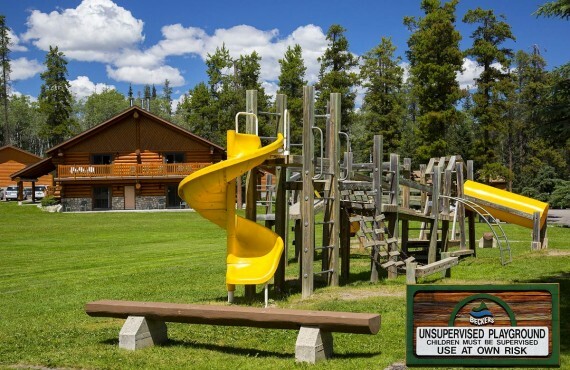 In addition to their ideal location, the cabins cater to both couples and families.